Whether you need to fix a faulty boiler or upgrade your gas central heating, at Brackley Heating Limited, qualifies heating engineers promise to undertake each and every job in the same friendly and professional way, guaranteeing you minimal fuss and disruption at a highly competitive price. 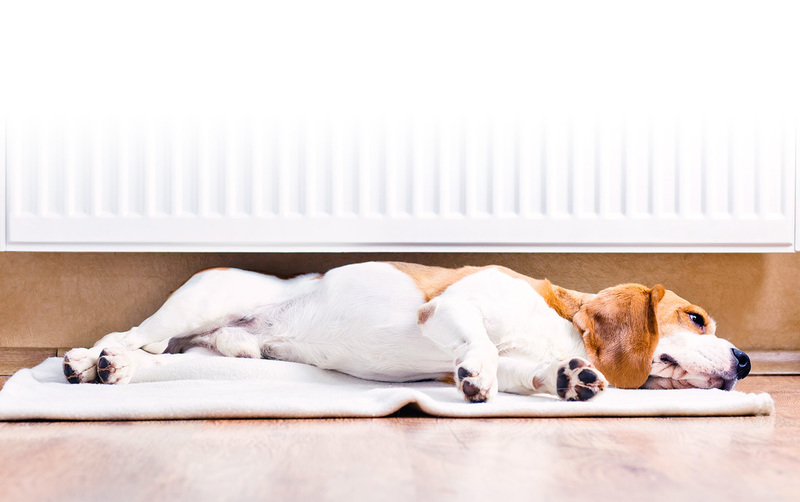 Headed up by Carl Boore, Brackley Heating are based in Brackley servicing Brackley, Buckingham, Bicester, Banbury and all the surrounding villages. Fully qualified and Gas Safe registered, Carl takes pride in his work, understanding that every plumbing job he completes is as important as the next. With much of his work from personal recommendation or returning customers, Carl personally manages every job from initial consultation through to the final sign off. Our heating engineers are proud to offer a complete array of plumbing and heating services whether maintenance based, repair, servicing or installation work. Whether you have a dripping tap, a new bathroom suite or require a full domestic central heating system, we guarantee to carry out the work in a timely manner with minimal disruption to you. You can rest assured your home is in safe hands! Having built up a solid reputation for being professional and honest in our plumbing and heating services, we pride ourselves on our work. But don’t just take our word for it, read what some of our customers have to say about work we’ve recently completed, after all it’s their opinions that matter! © Copyright 2015. Brackley Heating. Gas Safe registered heating engineer for Brackley, Buckingham, Banbury & beyond.